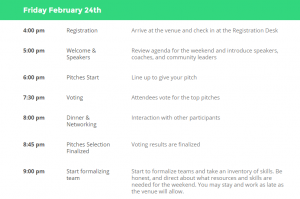 Startup Weekend Lahore, an event that brings enthusiastic entrepreneurs, budding startups, and experts together is happening at LUMS this month. 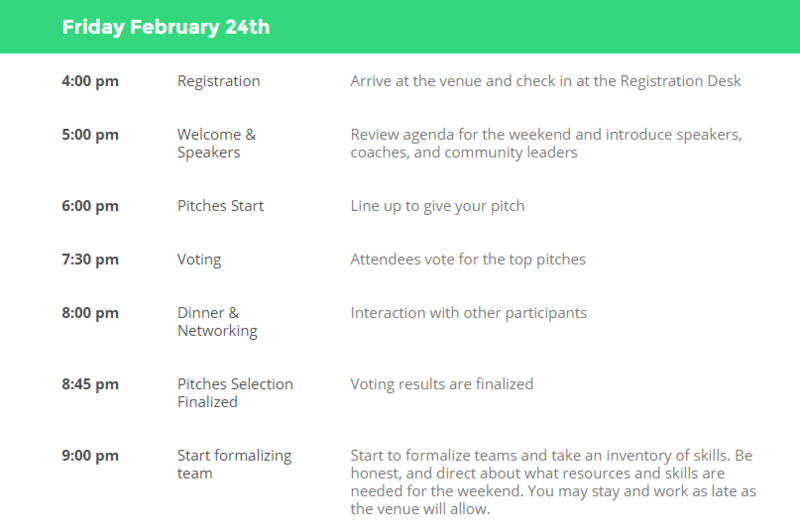 This edition of Startup Weekend Lahore is sponsored by Karandaaz Pakistan, a not-for-profit organization funded by Bill & Melinda Gates Foundation and UK Aid to support and encourage women entrepreneurship. Startup Weekend Lahore is a 54-hours event that gives an opportunity to entrepreneurs to pitch their startup ideas to the peers. It provides them a platform to get in touch with best mentors, entrepreneurial leaders, investors, and sponsors who will provide the necessary support to move forward. 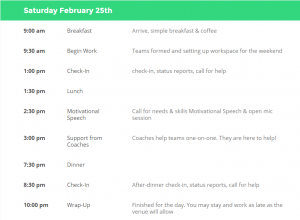 The participants will get coaching, mentoring and guidance from the experts and entrepreneurial leaders. 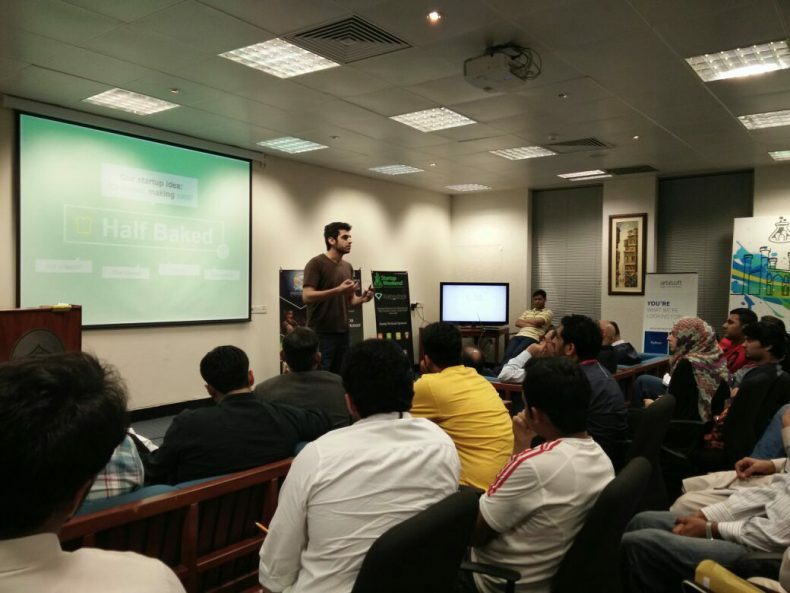 Initiated in 2012, Startup Weekend Lahore has been a home to widely successful startups. Many impact based and high growth startups have come out of the event since the launch. BeautyHooked, Shah Sawari, MentMe, Groopic, Sabzi.pk are some of the success stories to emerge from this event. Last year, the theme of the event was ‘Ed-innovation’ which attracted over 130 education innovators. 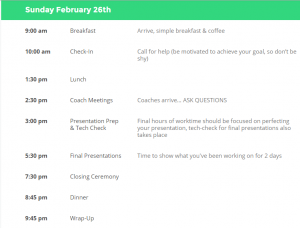 The three-day startup crash course includes: Pitch, Build Something Real, Launch. You will first have to find the right kind of people, with complementary skills who can help you transform an idea into action, for your team. The teams then go through a process of model creation, coding, designing and market validation, in the next three days. Finally, each team gives a presentation and states its case to the judges and entrepreneurial leaders and receives critical feedback. Friday night: 60-second pitches that result in the formation of small teams around the best, most viable business concepts. 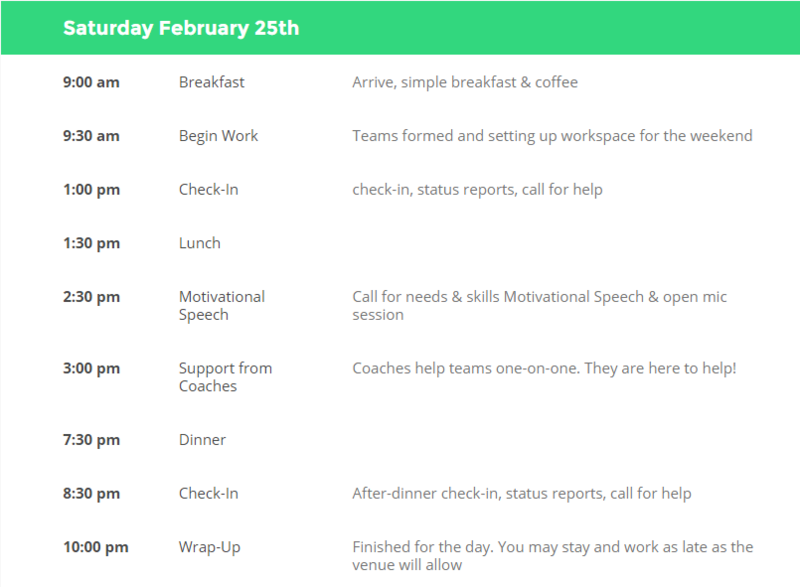 Saturday and Sunday: Teams focus on user research, customer development, validating their ideas and building prototypes with the help of experienced coaches from the entrepreneurial world. Sunday afternoon: Teams demonstrate their products and receive valuable feedback from a panel of expert judges. What you get from attending the event? The event will start on Friday at 4 pm and will end on Sunday at 10 pm. Limited seats are available for this amazing opportunity of a lifetime. The registration fee per candidate is PKR 1500. Shortlisted candidates will be contacted with details of processing payment and unique IDs will be assigned to them. The venue is Computer Department, LUMS. The deadline is February 14, 2017. You can register here. 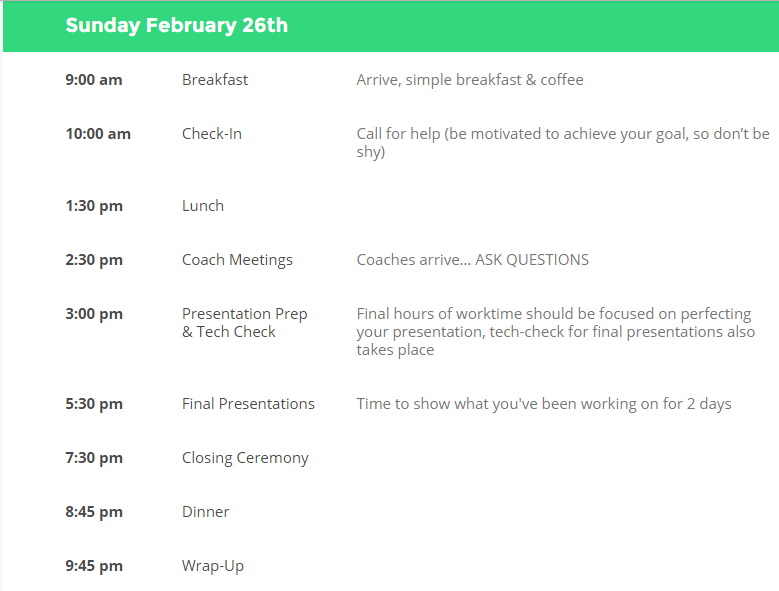 Below is the agenda of the whole event.